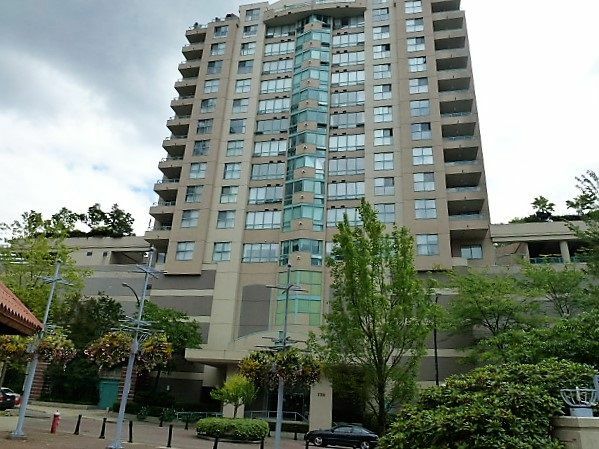 Highly sought after building in the heart of uptown New West, w/direct access to Royal City Centre that has most every service/convenience needed and no concern about whatever the weather conditions are! NE exposure w/city & mountain views and on the cool side of the building. This freshly painted home has a gas f/p, is very spacious, has plenty of storage, lots of closet space and insuite laundry. Very bright corner 2 BR & 2 Bath, almost 1200 sq.ft. No pets, no rentals and adult oriented. Quick possession available. 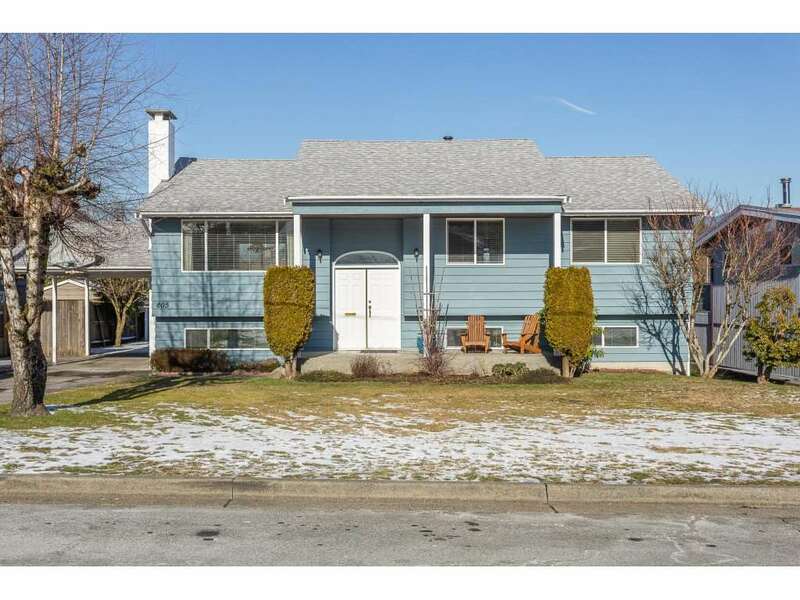 OPEN HOUSE, SAT & SUN CANCELLED. NOW SOLD!